Kabir Singh is slated to hit the screens on June 21st this year. 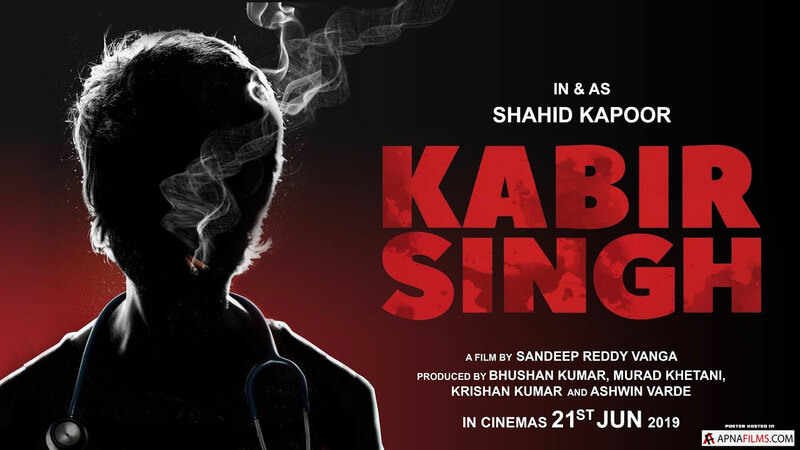 The official teaser of Kabir Singh is released by T.Series. 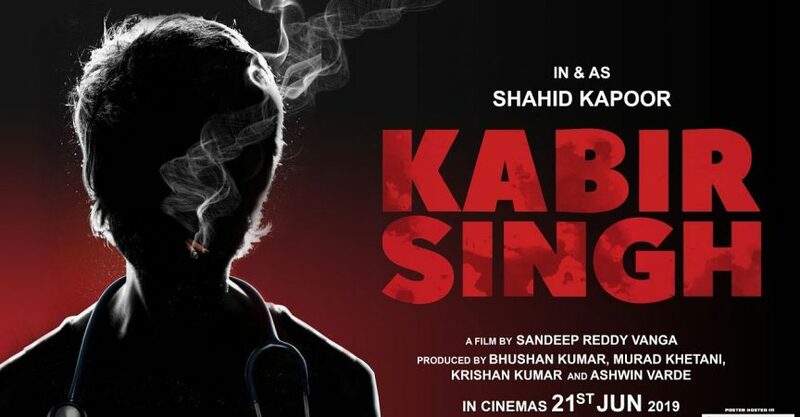 The film titled Kabir Singh is the official remake of Telugu film Arjun Reddy. The release date of the movie starring Shahid Kapoor and Kiara Advani is finally out. 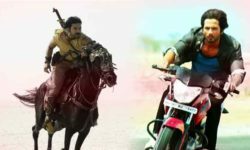 The film is slated for June 21st this year. 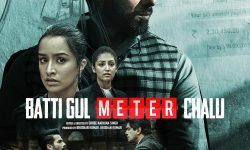 The teaser features Shahid as an angry doctor who can be seen storing liquor in water tanks, beating up, snorting drugs, and abusing anyone who rubs him off. In the teaser, one can also see a glimpse of Shahid and Kiara’s romance which seems to be quite promising. This is worth mentioning that Arjun Reddy was a Telugu blockbuster starring Vijay Devarakonda in the lead opposite Shalini Pandey. 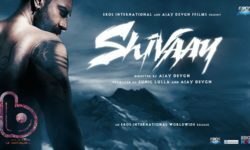 Shahid’s character in the film is of Dr. Kabir Raj Dev Singh, who is said to be the best student to have graduated from the acclaimed Delhi Institute of Medical Science with “an impeccable academic record.” Kiara’s character, on the other hand, is of a student at the same institute and is shown quite shy and timid. Do tell us your take on the teaser in the comments below.